Dental implants in our clinics in Krakow are inserted by experienced implantologists who belong to globally-recognised organisations, such as European Association of Dental Implantologists (EDI), International Congress of Oral Implantologist (ICOI), or Polish Chamber of Physicians & Dentists. Moreover, implants done with us, are covered by 10 years medical warranty and our "peace of mind guarantee". 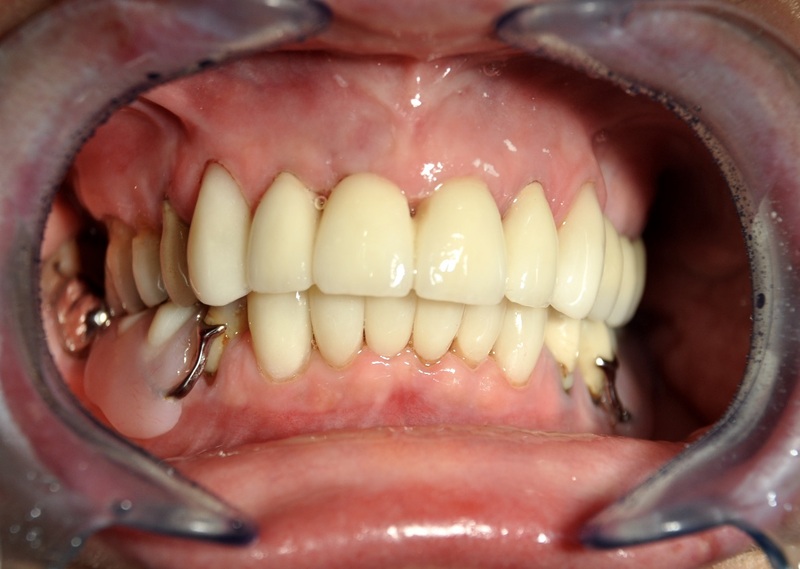 Below are some example pictures of implants and smile makeovers done by our dentists. All these procedures were done in our clinics in Krakow, Poland. 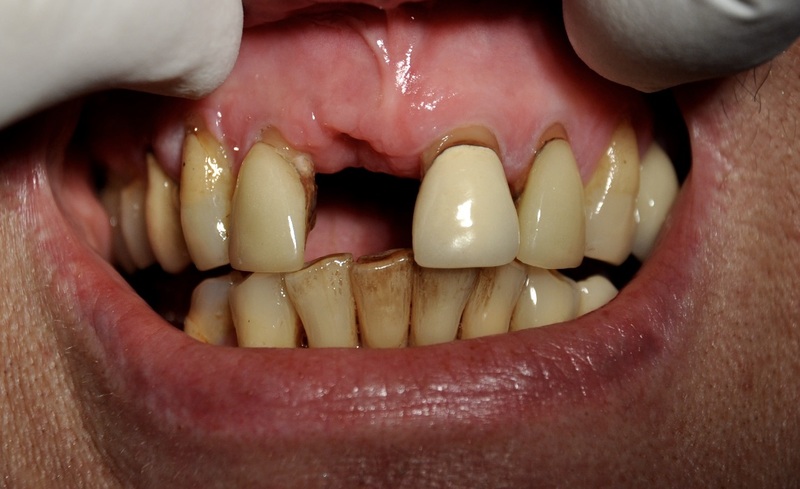 After: Single tooth restored by the implant with a porcelain crown. Before: Implant attached with a healing screw. 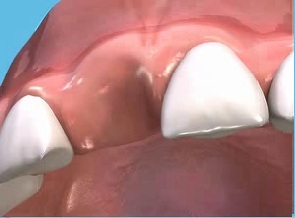 Before: Missing tooth gap that needs bone regeneration before the implant insertion. 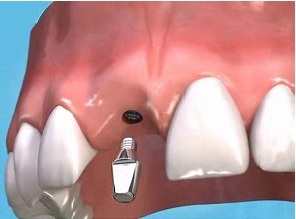 Stage I: Dental Implant placement. 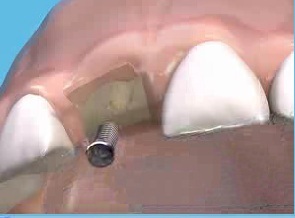 After preparation of the implantation area, implants are inserted and the gum is stitched over them. Depending upon the complexity of your case, the operation might take anything from thirty minutes for a single implant, to several hours for complex bone grafting and multiple implant placements. Any stitches are removed a week to ten days later. 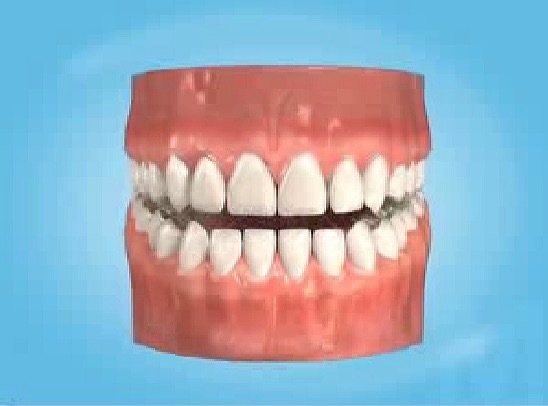 You won’t be left toothless as we fit you with temporary teeth. During that time patients remain under our constant care. Stage II: The restorative phase. Usually three to nine months after the implants were first placed, you return to our clinic so that final teeth can be fitted. 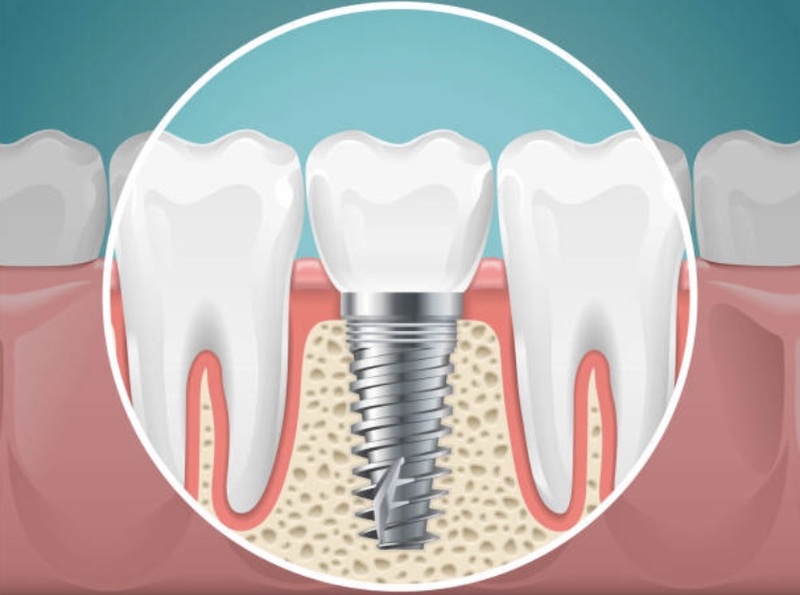 The reason why it takes from three to nine months between these two stages is that an integration period is needed for the implant to fully assimilate with the bone. During this time bone cells grow into the micro-pores created on the surface of the implant. It is a natural process and its duration varies between individuals. 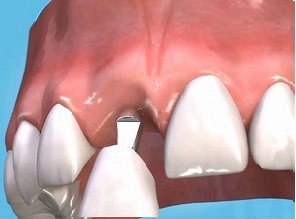 If you have good general health then dental implants will almost certainly work for you. 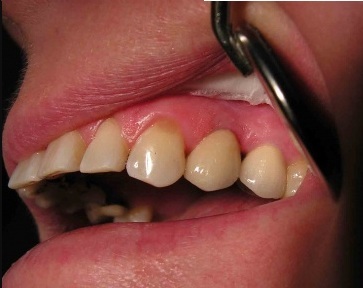 However, to have implants inserted you also need to have healthy gums and sufficient thickness of the jawbone. 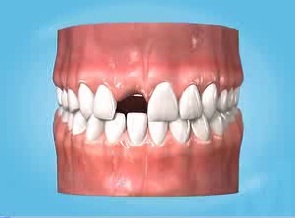 Our dentist will assess that during an initial consultation. 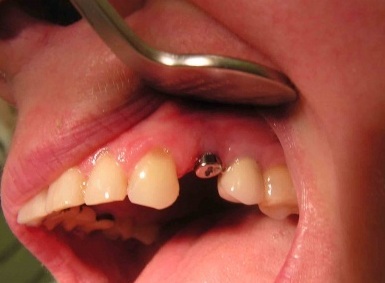 In some cases implants can only be placed after grafting the bone into the area first. Implantation surgery is painless and performed under local anesthesia. After the surgery, slight pain may be felt and a minor swelling may occur. For most patients, any of the simple painkillers you might take for a headache will be all that is needed for a few days. If you experience more discomfort than this, stronger medications can be prescribed. It depends on the state of the bone in your jaw. Your dentist will arrange for a number of special tests to assess the amount of bone still there (like CT scans and full panoramic x-rays). If there is not enough, or if it isn’t healthy enough, it may not be possible to place implants without grafting bone into the area first or doing a sinus lift procedure.